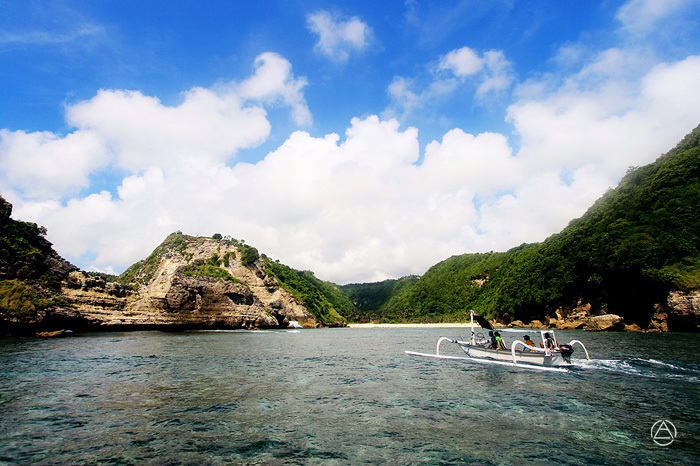 Caspla Bali is a company that provides boats to go from Sanur, Nusa Penida, Lembongan and Gili. 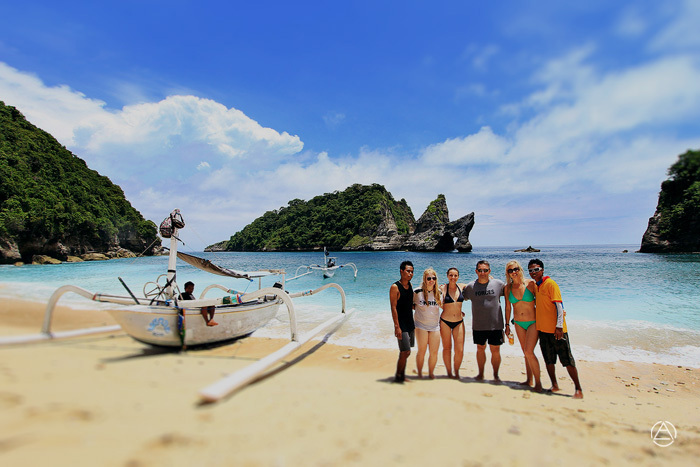 Nusa Penida is part of the Klungkung regency, which has a panoramic view of no less with the Raja Ampat, Thaiand another Place like heaven you know, amazing scenery with hills and white sandy beaches will spoil your trip. Some pictures of me and the my big guys Pande mardana make the trip with yellow team caled Caspla is very impressive. 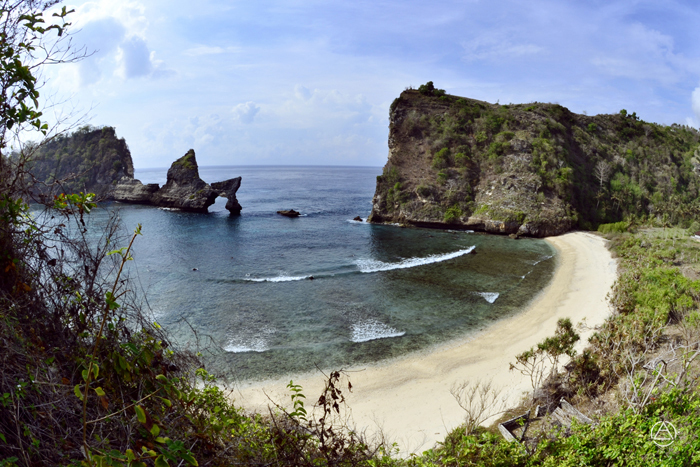 The beauty of Nusa Penida which is the land of my Home town I have always loved. One day I will always recommend this place to all things, from picnics, vacations or shoot pre wedding, wedding and others. 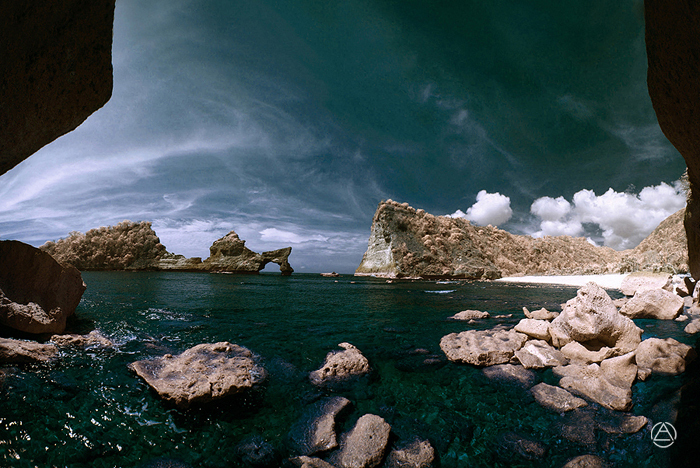 Who to see the panorama will be felt in Nusa Penida how nature actually. 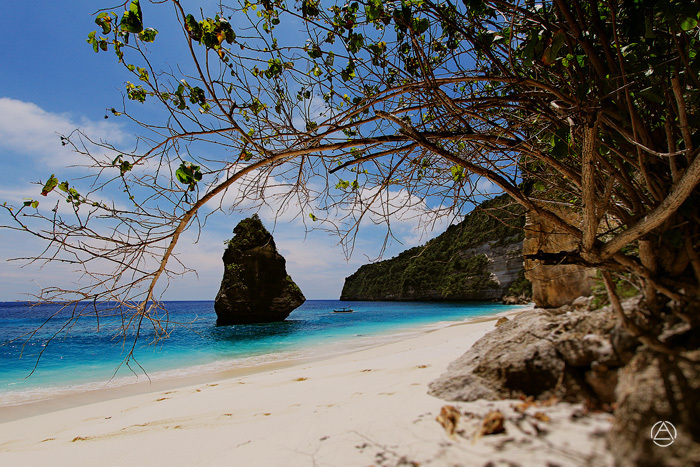 Maybe everbody just know Nusa Penida was dry, poor, no water and what ever you know. 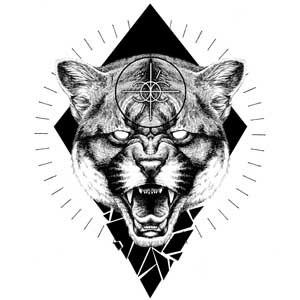 But inside it’s still a lot you do not know and you should know it’s a bad perceptional turn into a beautiful dream in the summer. Could do a tour together with Caspla or photo package that I will offer. 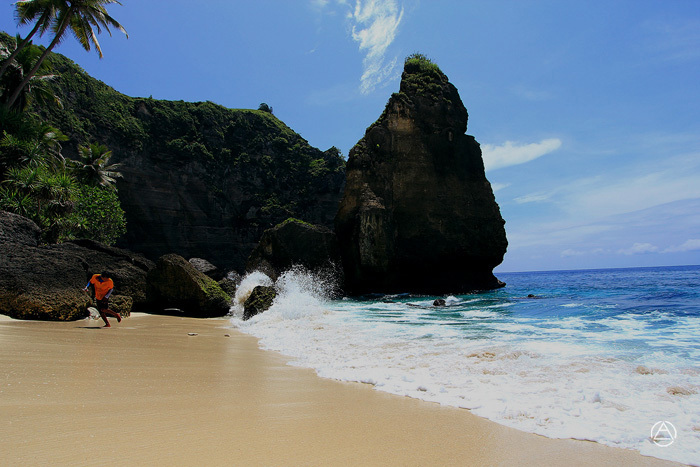 I am sure you will be actually starting to feel how the Balinese culture, natural surroundings. 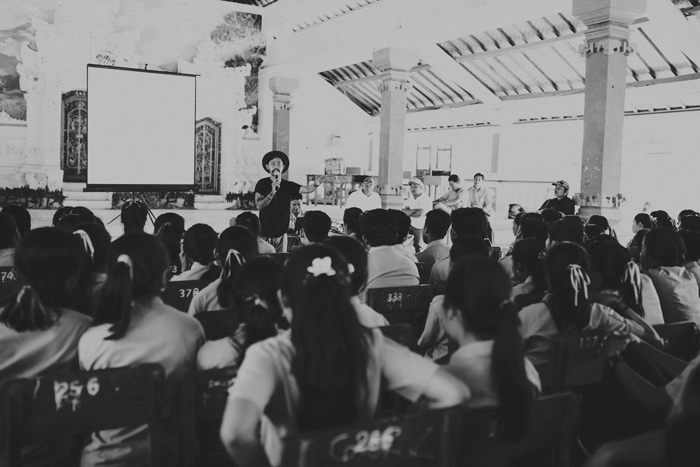 “Central BALI is like a big city without culture. And I regret the day when I was doing a photo shoot in Tabanan Attraction paid his fee to expensive. Greatly regret. 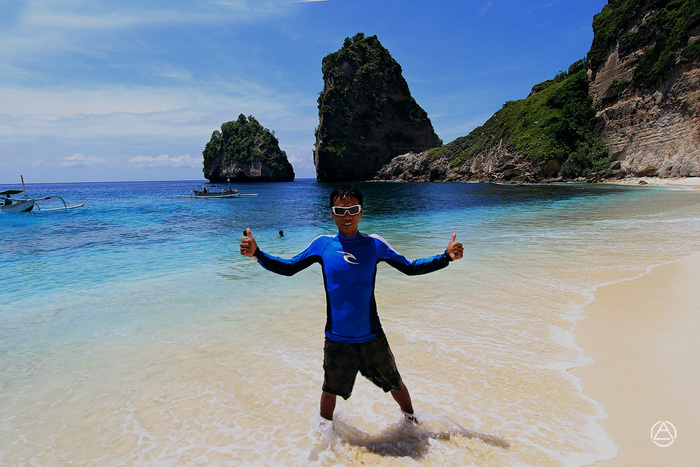 So with that I will always promote and recommend Nusa Penida as the next tourism destination. Thank You for the great photos! 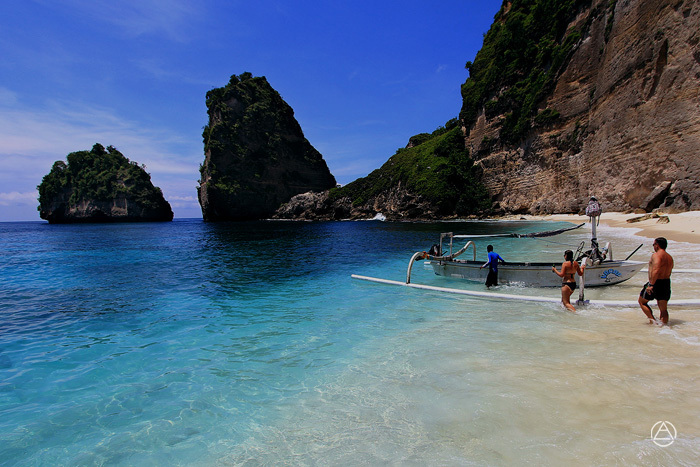 Wife & myself will be visiting Bali in next January and definitely are planning to spend few days at Nusa Penida! 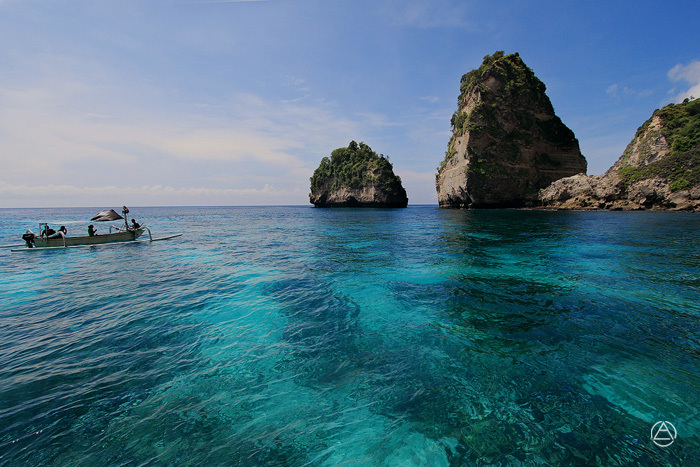 Hi I would like to do a day trip to nusa penida with a photographer. What options do you have? Thanks!